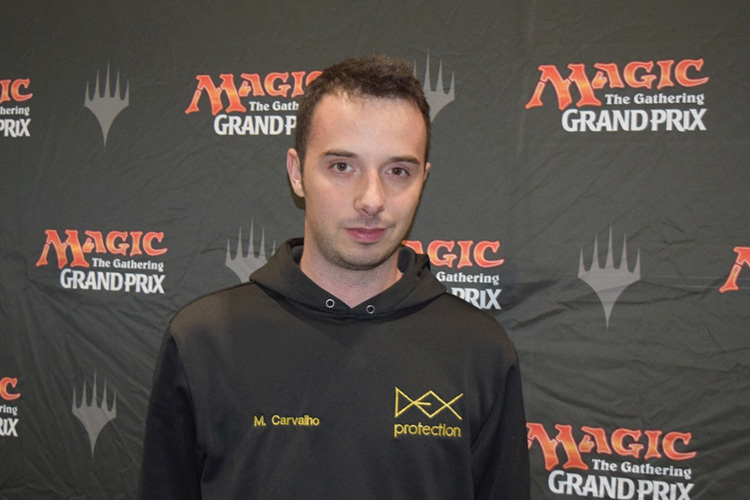 2016 World Championship finalist Márcio Carvalho: It depends. If I got Prophetic Prism, I'll splash a Cloudblazer or Welding Sparks. In a green deck, with Wild Wanderer and Attune with Aether, anything is possible. 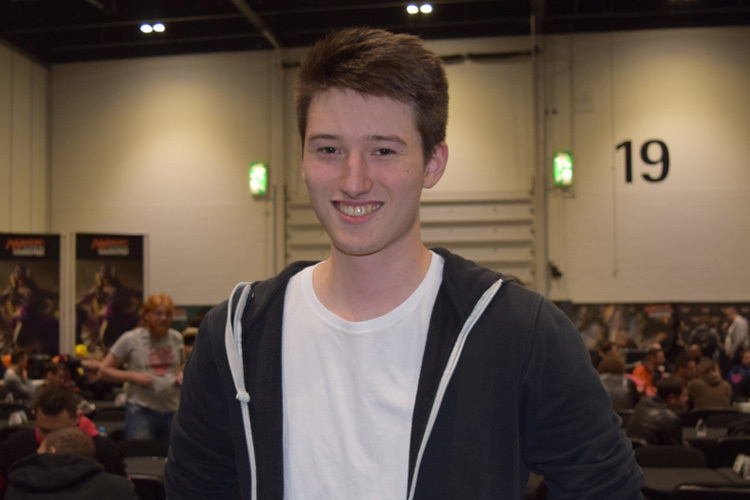 Hall of Famer Bram Snepvangers: Obviously, it depends on the deck. If possible, I usually splash something. 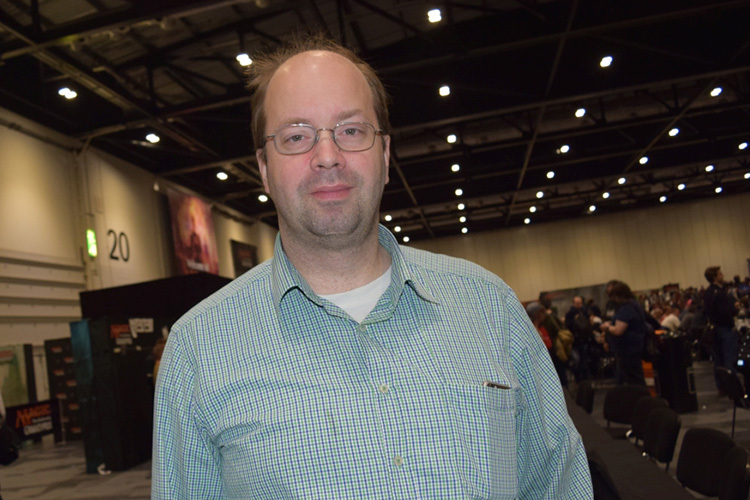 Pro Tour Prague 2006 quarterfinalist Quentin Martin: In Sealed Deck, pools are deep enough and the format is so aggressive. I wouldn't splash if I could help it. 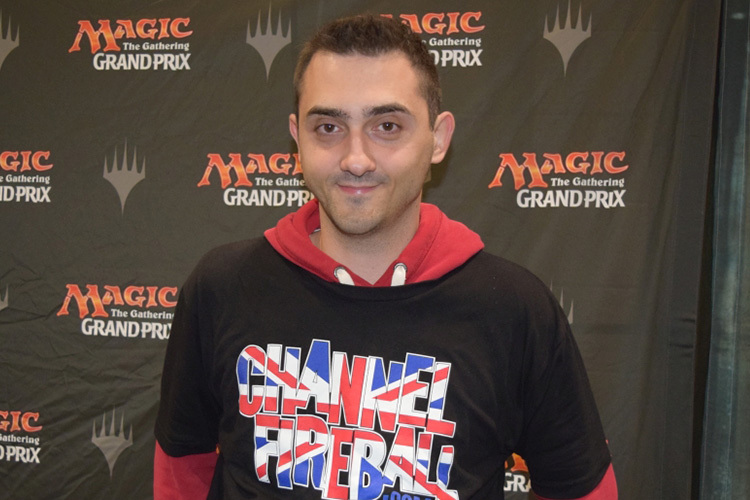 24-time Grand Prix Top 8er Martin Jůza: Absolutely splashing. I mean, if you can afford it. But splashing's often worth it. Usually, you need to be green, but any deck can do it with Prophetic Prism/Aether Hub. I like that R&D made it so that you can't splash Gearhulks though! Grand Prix Rimini 2016 champion: Arne Huschenbeth: Splashing, yes definitely. There are so many super strong uncommons like Restoration Gearsmith or Cloudblazer. 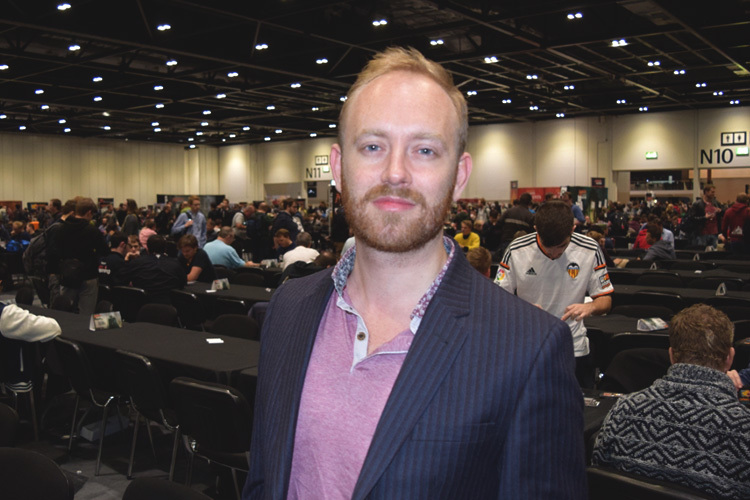 Plus, the format isn't super aggressive.